When: Sat., April 20, 9 a.m.-2 p.m. 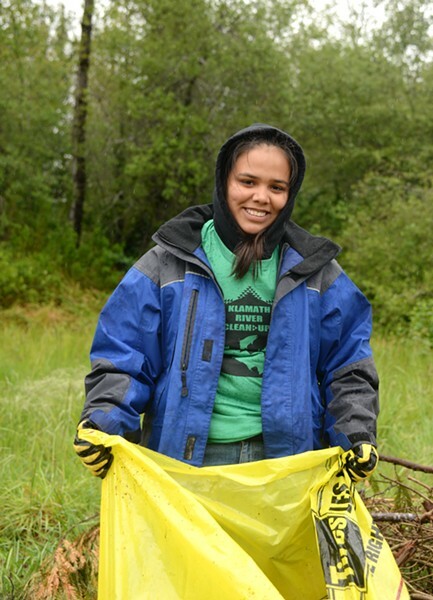 Remove litter and invasive plants from the banks. Commemorative T-shirt, morning snacks, water, salmon lunch and raffle. Work gloves, tools, and water provided.